Mike flew solo this week as he made his way through topics of privacy, entertainment on the go, and firing back at phishing schemes. 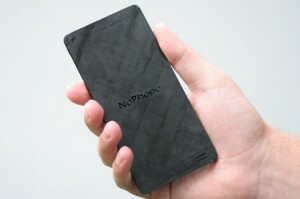 He also mentioned the NoPhone, which is (indubitably) not a phone. Seriously. It’s not.